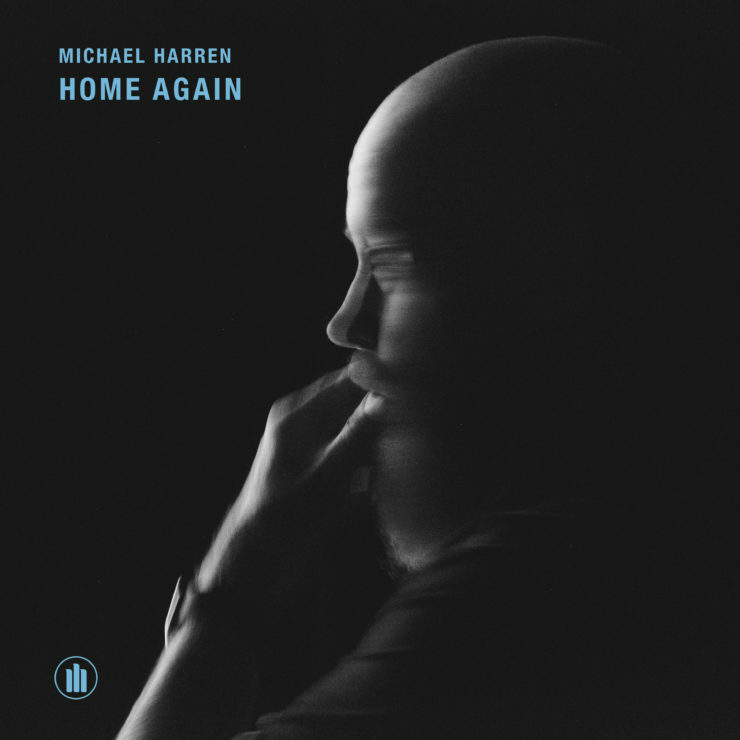 I am so excited to announce that my new single, “Home Again,” has been released out into the world! The track is from my forthcoming album, The Animal Album, and is a dedication to my dog, Corky. She was my friend when I was an adolescent, a gay kid feeling lonely and scared about where I would fit in 1980’s Houston, TX. I still love her so much, and she saw me through such a difficult time. The animated video was created by brilliant comedian, composer, performer Lauren Maul. Lauren was a guest on my podcast back in March to her Apologies From Men video and album project. We hit it off magnificently, and I knew her paper doll style of creation would be a perfect fit for this nostalgic piece about my childhood friend. Here’s a handy link to find the single to purchase and stream. If you would be so kind as to spread the word, I would be most grateful! The Animal Book and The Animal Album will be out June 22. You can preorder a physical copy of the book here, and the iOS and Kindle versions are here. If you’re in NYC, please come to the Book/Album release show on June 21! Performance, Food, DJ! It’s going to be a blast! Here’s all the info! See you there!